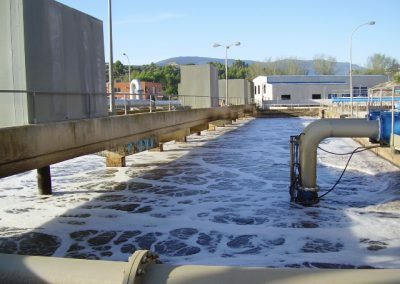 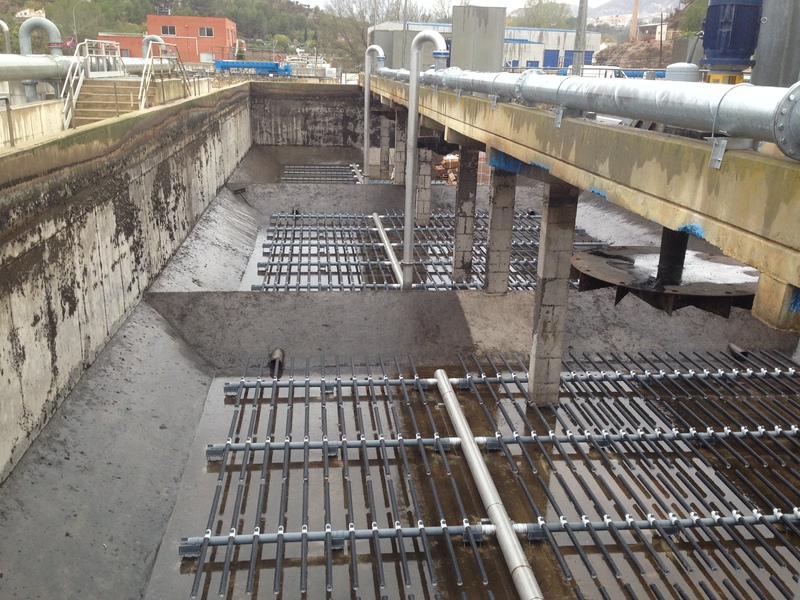 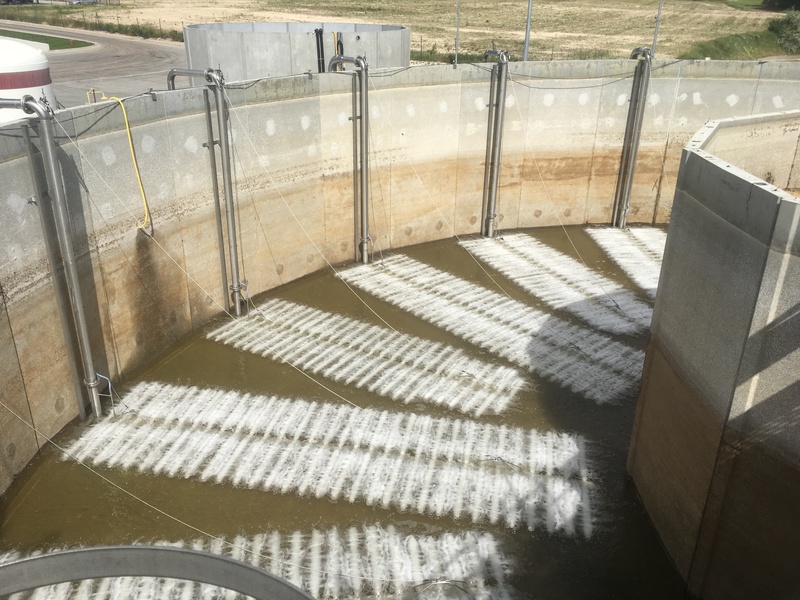 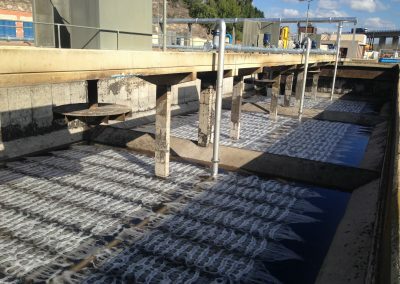 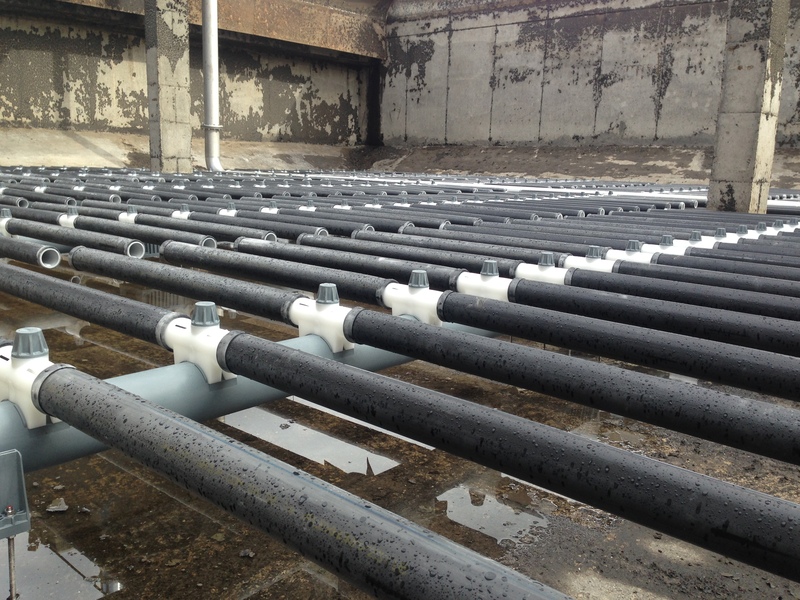 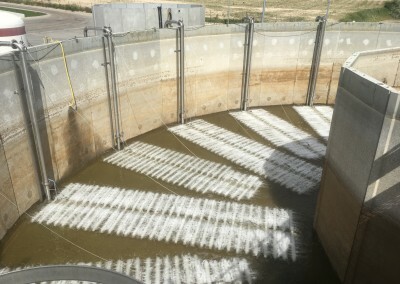 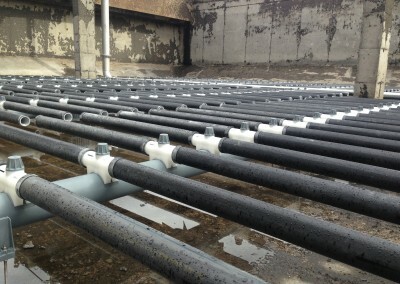 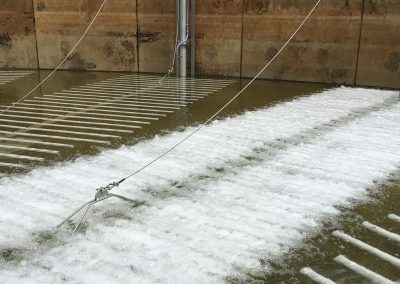 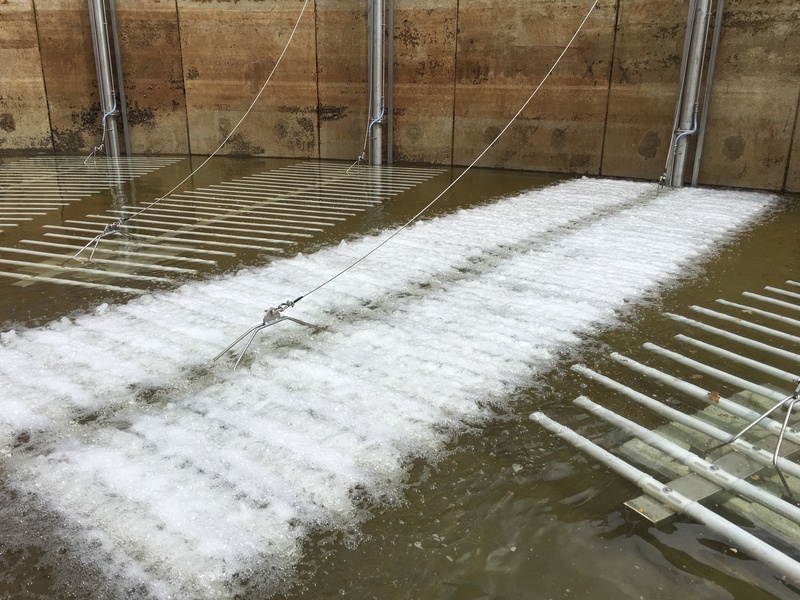 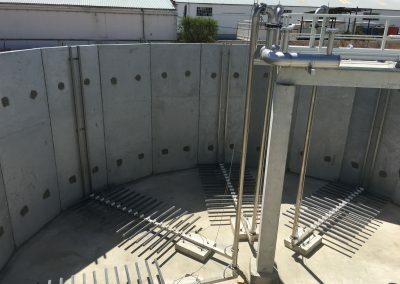 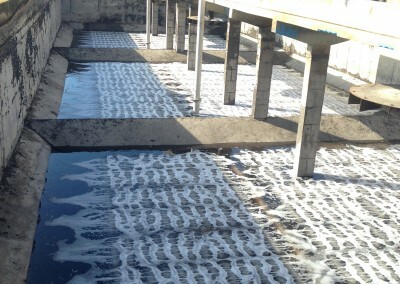 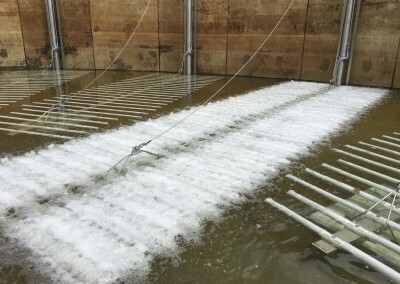 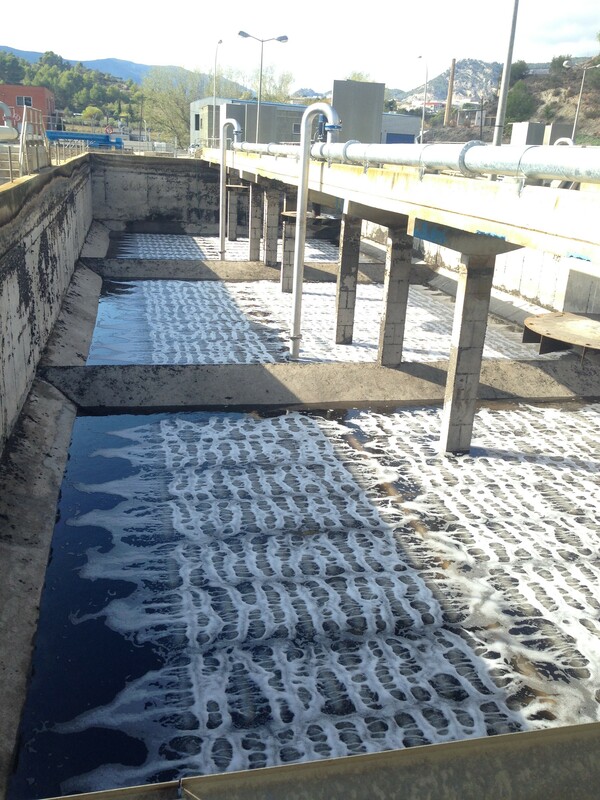 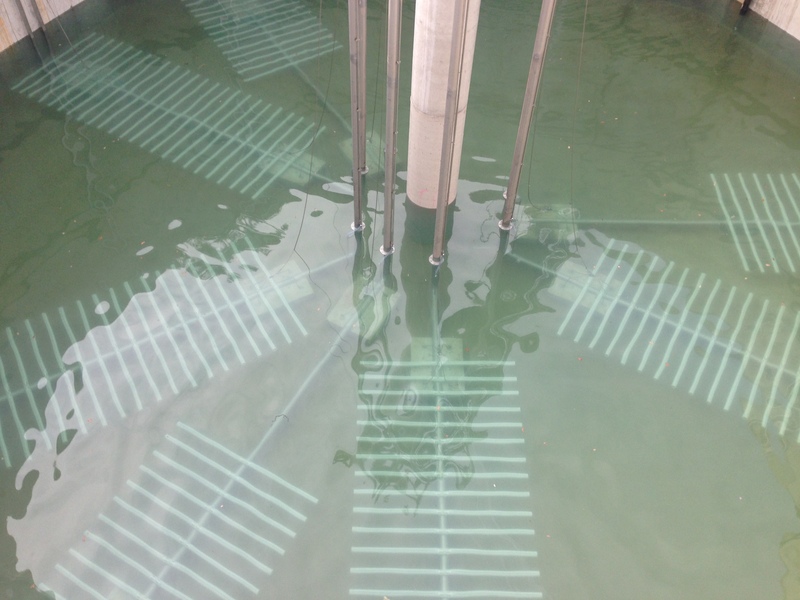 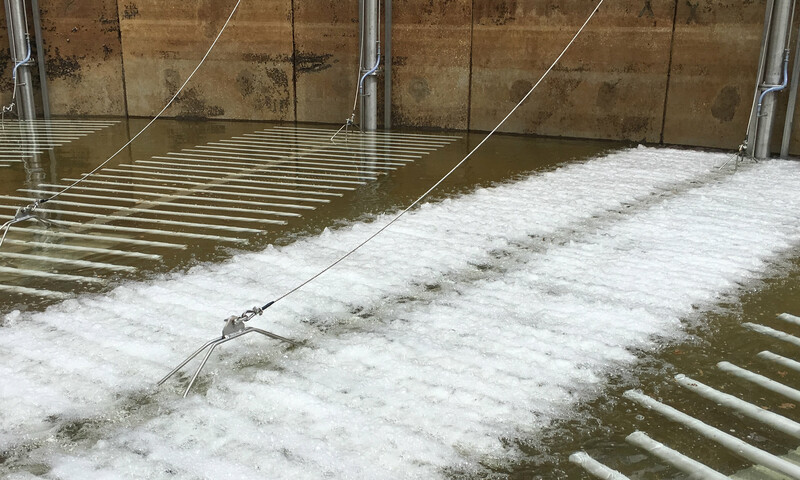 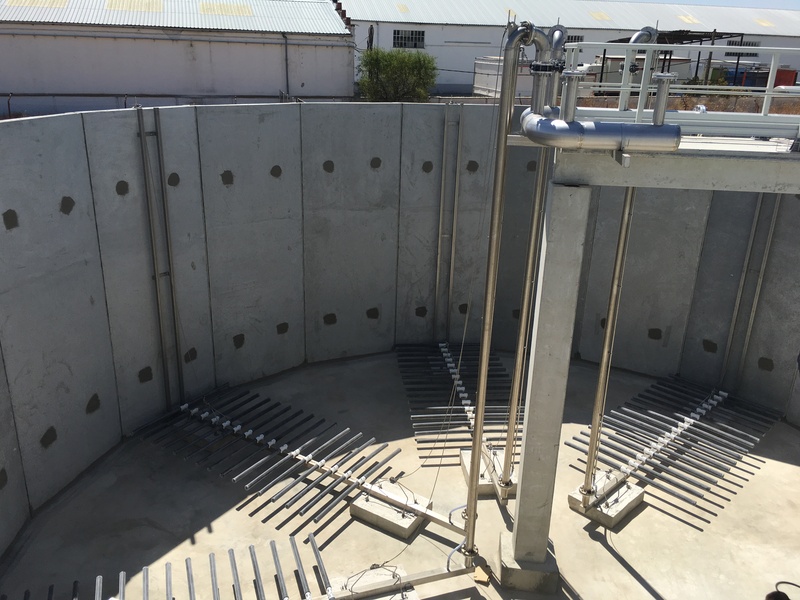 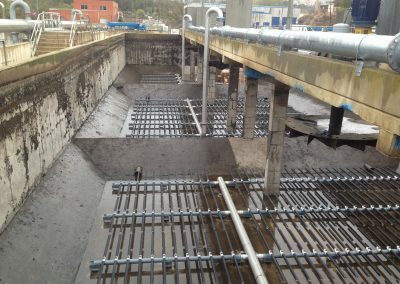 At INGAPRES we develop and build aeration systems for high-quality urban sewage treatment plants and industrial wastewater plants, offering a wide range of solutions that enable optimization of the aeration system performance with greater energy savings. 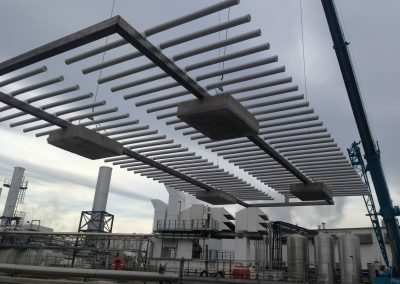 The difference lies in experience and that is transformed into the capacity to provide grills and plants highly robust and trustworthy, designed to work in the worst conditions of operation. 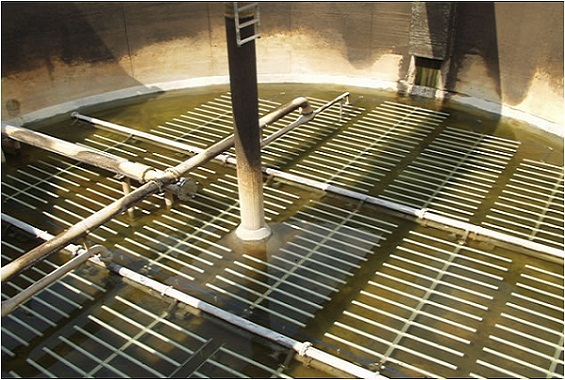 Thanks to our simulators aeration can be generated in different areas to facilitate process control in a reliable and efficient way. 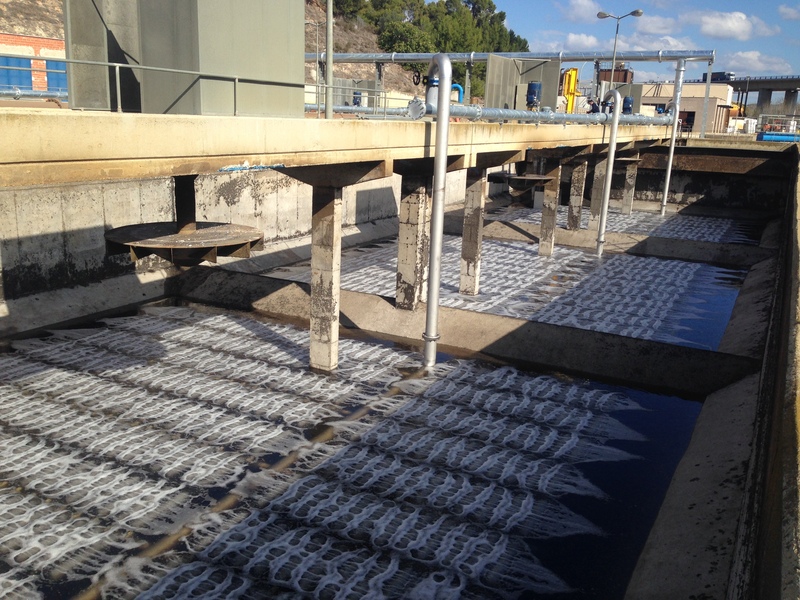 The heterogeneity of INGAPRES workers results in the creation of totally flexible and tailored to the needs and capabilities of actual treatment to each client aeration systems. 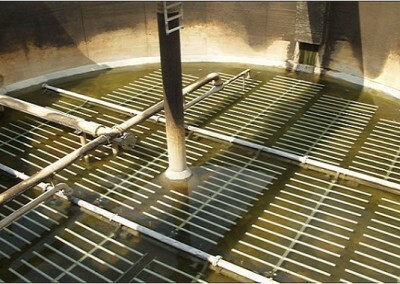 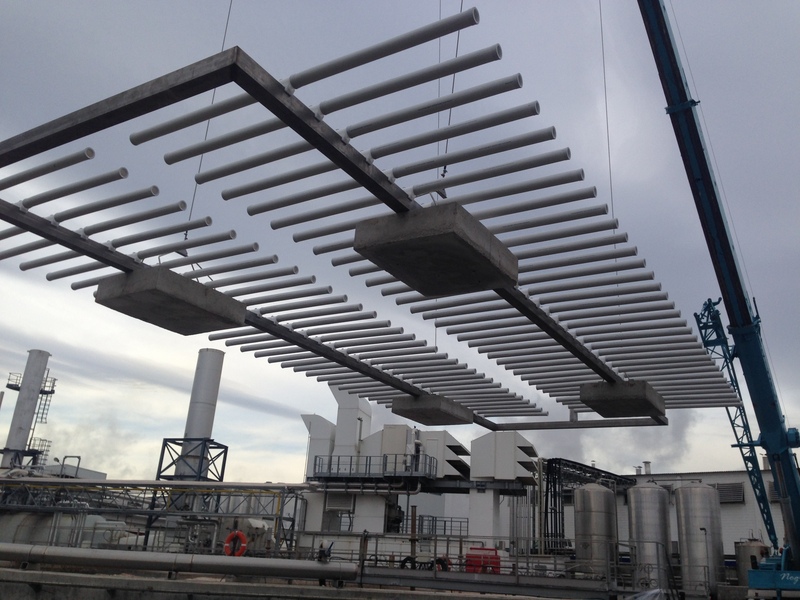 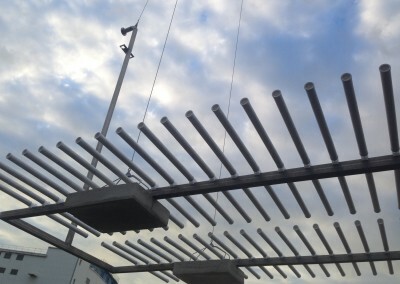 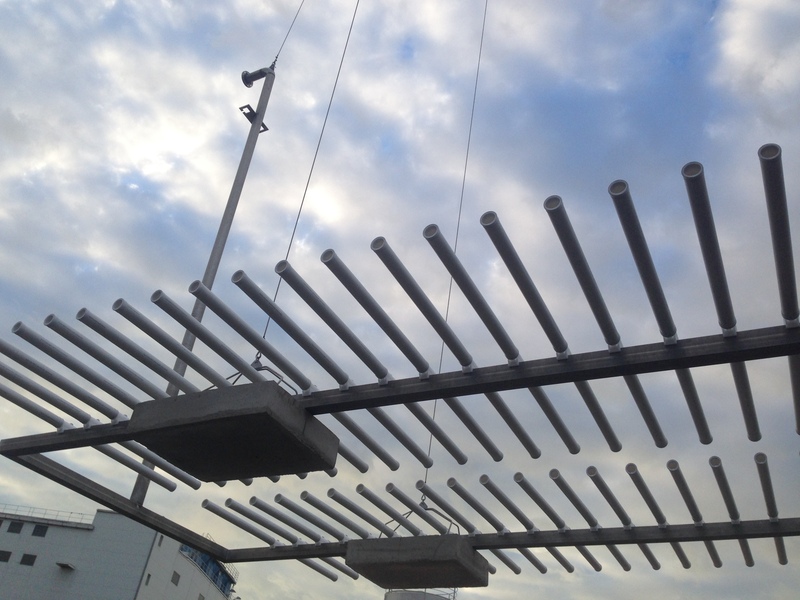 INGAPRES aeration systems are designed as HE ® high energy saving systems. 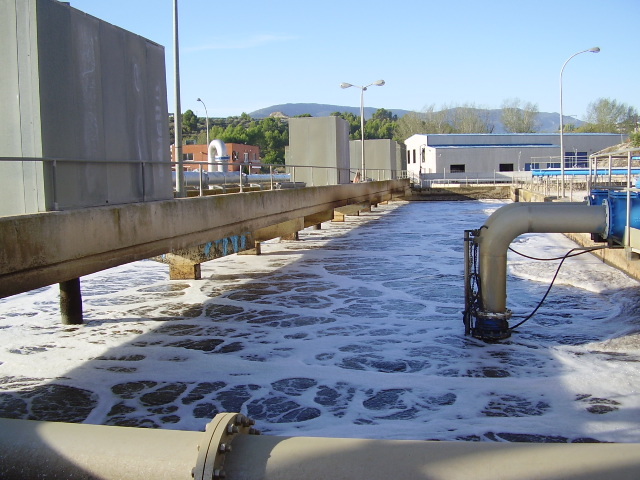 This way you can achieve energy savings of up to 10 kWh / e-h (population equivalents).